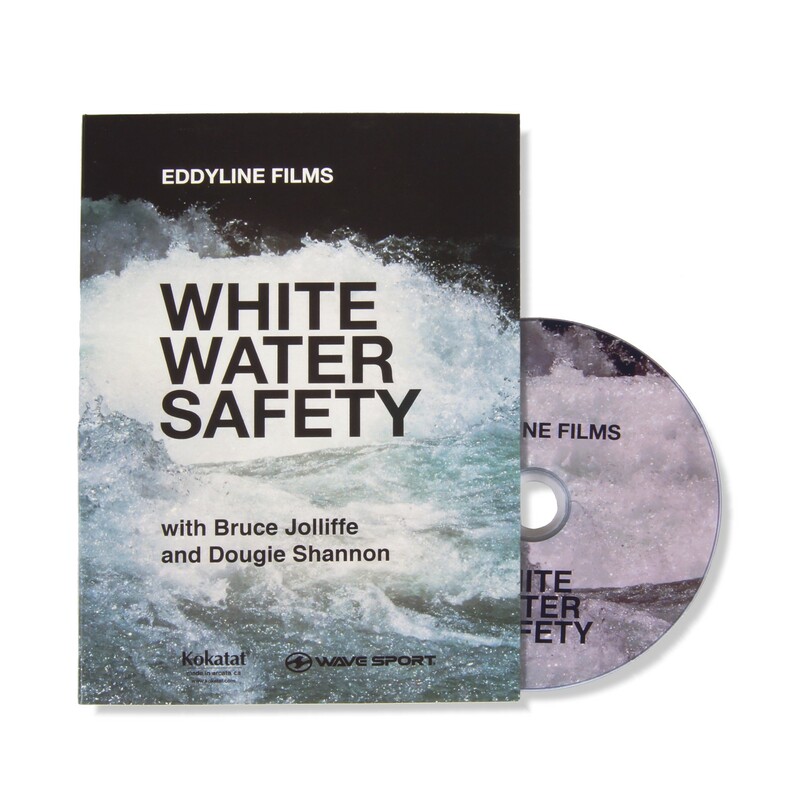 Whitewater safety with Bruce Jolliffe and Dougie Shannon is a concise instructional guide on safety and rescue methods suitable for whitewater kayakers and canoeists. 3. 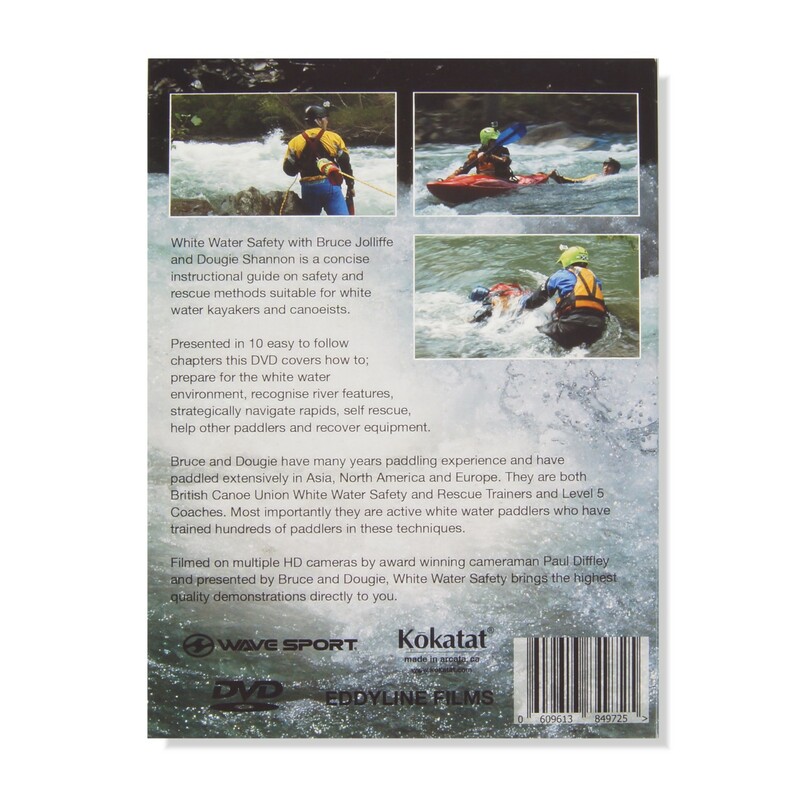 What Makes a Safer Paddler? 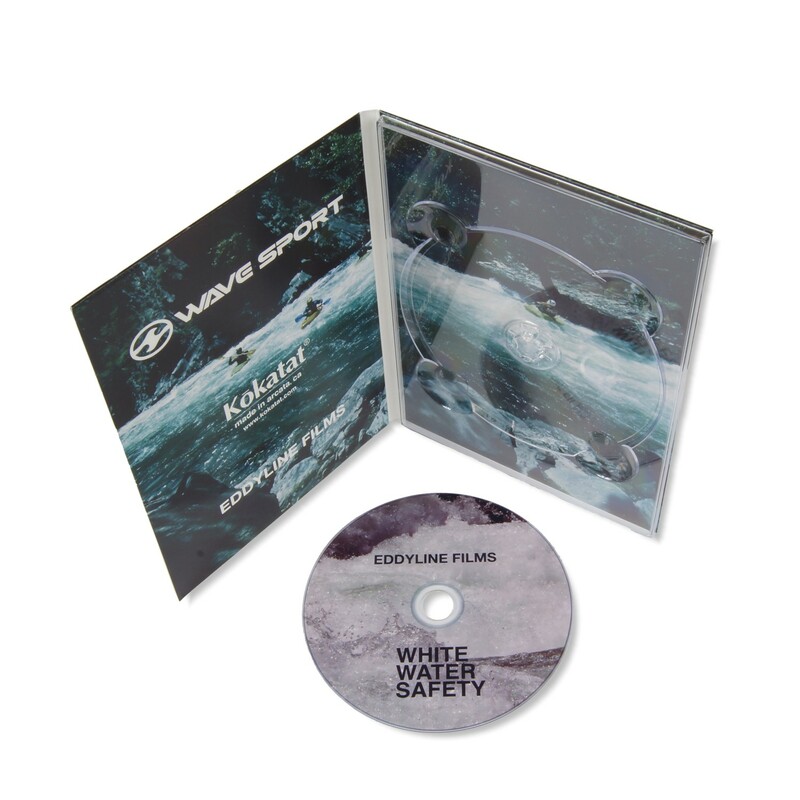 This film is made by EDDYLINE FILMS , a local company who Lomo are helping to distribute their new safety DVD.